The demand for rental property in the UK has reached record levels, with 20% of UK households now living in private rented accommodation. A range of factors such as difficulty buying a first home, a multi-city lifestyle and the ‘generation rent’ mindset have all contributed to this increasing demand. The number of people living in rental accommodation has increased in most age ranges, showing a diversifying rental market. Population increases in UK cities are also leading to an increasingly competitive rental market, with more people than ever looking for rented accommodation. There’s also been a fall in the number of rental properties available, as some landlords have left the market due to new tax policies. This means that the available rental properties are in even higher demand. And of course, this means an increase in prices. With changes to stamp duty for second properties, some landlords are considering leaving the market. However, with rents on the rise, this higher income could balance the increased costs. In 2017, UK renters spent a record £51.6 billion in rents, which is over double what was spent ten years ago. The total rental bill for the UK has increased £1.8 billion from last year. 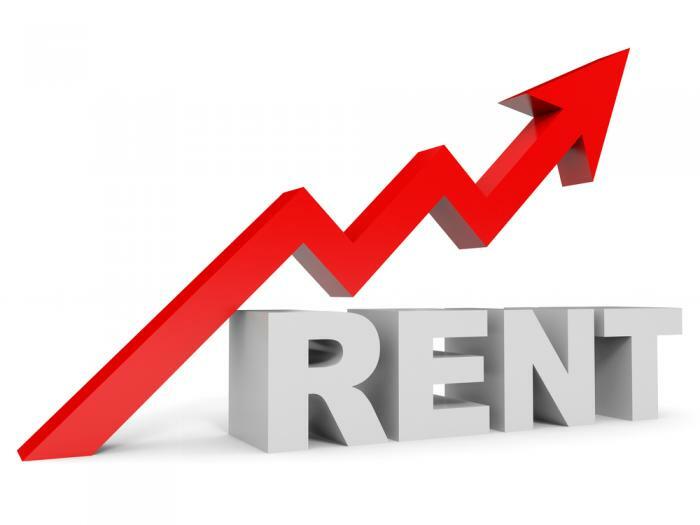 The increasing rental prices in the UK show an upward trend that looks set to continue. The main demographic who are paying these record rents are millennials, who are paying approximately £30.2 billion in rent, three times the amount paid a decade ago. Alternative properties like flats and studio apartments are also in short supply, with younger people looking for city centre locations happy to live somewhere more compact. The rise in UK rents provides potential property investors with even more reason to get into the UK buy to let market. Expert property investment firms like RW Invest have a wide range of unique opportunities to gain lucrative rental returns. UK residents are moving towards city living, and the demand for city centre rental accommodation is higher than ever. City apartments and studio flats have been increasingly hard for renters to find on the market. They can also be a great way for investors to diversify their portfolios and buy several cheaper properties in different city locations. Rent rises seem set to continue, especially with the fall in supply and the decreasing number of homeowners. Providing high quality, centrally located residential accommodation is a growing priority for developers across the UK. With rents on the rise, it’s the perfect time to consider investing in the lucrative buy to let market.